It’s no secret that Fresh Choice Nelson City is passionate about coffee. 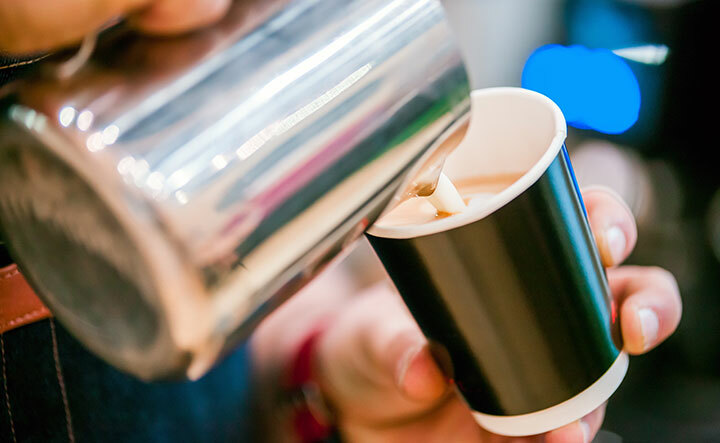 The Fresh choice espresso bar is one of Nelson’s top espresso bars; our world-class barista knows how to make great coffee-on-the-go for shoppers, passers-by, and local espresso lovers alike. We serve local Sublime coffee… The Caddilac of coffees. We operate a loyalty card and you can text your order to 021 064 2266. Never content to sit on our coffee laurels, you can also buy hot soup “to go” from the espresso bar during the winter months, to warm the cockles of your heart. Collect your voucher in store, then taste the coffee!